At the Vets gets “Best Practice” accreditation. 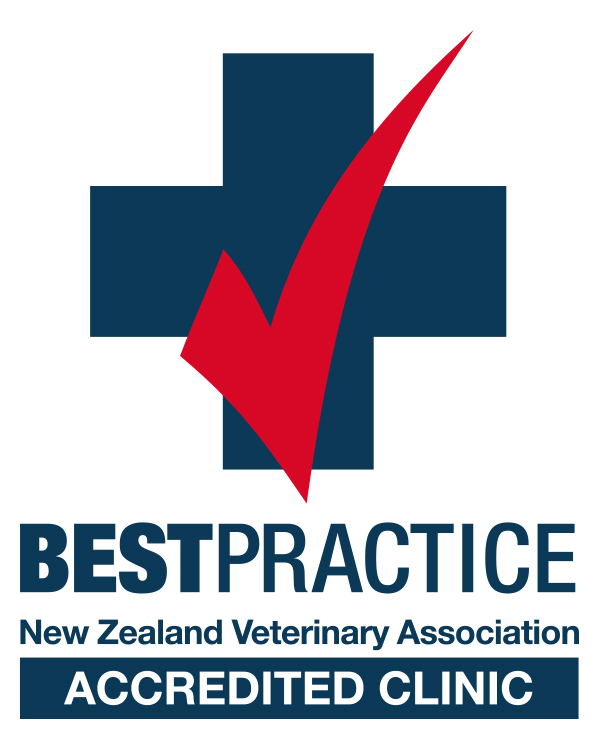 BESTPRACTICE is New Zealand’s ONLY quality accreditation programme that ensures a high standard of service and professionalism for veterinary clinics and hospitals in New Zealand. It’s a quality assurance programme modelled on best practice overseas standards and adapted to suit the New Zealand veterinary environment. BESTPRACTICE takes the risk out of choosing a veterinary practice. You can be sure you’ll get quality care at a BESTPRACTICE accredited clinic. Care: staff who care about you and your pet. Facilities: the veterinary clinic has modern, well-maintained facilities and equipment in an environment that is comfortable and safe for you and your pet. Information: the clinic has well-organised data storage systems to ensure your pet’s health records can be easily accessed and updated. Safety: any medication dispensed is clearly labelled and appropriately packaged, so you know exactly how and when to medicate your pet.